Meet the New Chair for the Medical Board of Governors! Meet Dr. Lori Lane Hansen! Dr. Lane is a podiatric surgeon with offices in Wellington and West Palm Beach, Florida and been providing podiatric services to the residents of Palm Beach County for 20 years. She received her Bachelor of Science Degree from Texas State University and is a graduate of Barry University School of Podiatric Medicine. 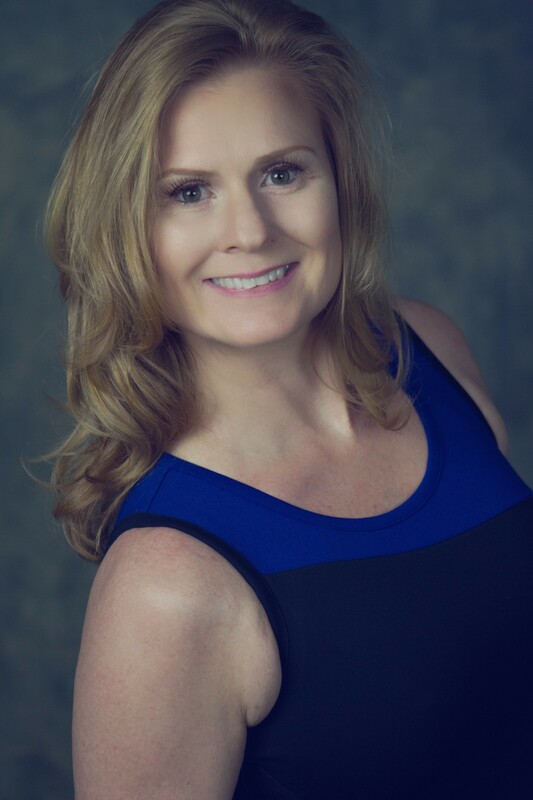 Dr. Lane is Board Certified by the American Board of Wound Management and has developed a passion for wound healing and Diabetic Limb Salvage over the course of her 20 year practice. She is actively involved in all aspects of advanced wound healing, including being Principal Investigator on several clinical trials for the development of wound healing products and medications. She is on staff at several local hospitals and Wound Care Centers. Dr. Lane also has served and continues to serve on several hospital and community healthcare related committees that strive to better the delivery of healthcare to Palm Beach County Residents. Stay tuned for a new article next week!